Many put off replacing drafty, foggy, sticky, and even rotted windows for too many years because of the costs involved. But the real truth is – not replacing them is costing you money. Old, worn out windows are inefficient and can make your winter heating bills as well as summer cooling bills grow every year as energy prices continue to rise. 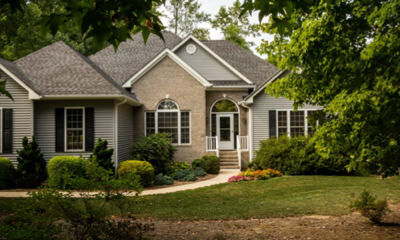 Add in other factors such as comfort, curb appeal, and security, it becomes clear that the benefits of replacing your worn out windows with new vinyl replacement windows just makes sense. Purchasing new windows might seem costly at first, but when you begin to evaluate the monthly energy savings that accrue year after year. 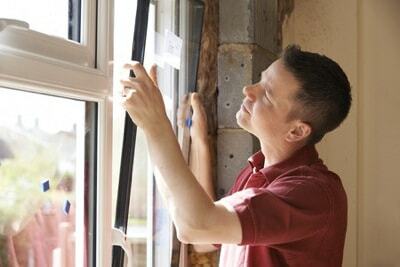 It will become clear that replacement windows are one of the best improvements your can make to your home. 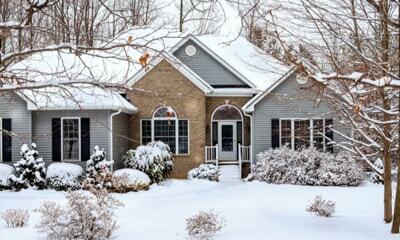 Old single-pane windows can often be the source of up to 30% of your home’s heat loss. While in contrast, new energy-efficient replacement windows are specifically designed to keep the heat in or out, depending on the season. We pride ourselves on the care we take by treating your home like it was our own. You will find our team understands that this is a big step for you. We make sure to take all the steps necessary to make your upgrade to new vinyl replacement windows a smooth process. Contact us to find out more about all the style and price options available. We offer free estimates – you have nothing to loose, but your old drafty windows. Is window replacement in your future? Call to find out your options and receive a free estimate on your project.